- The ground-breaking thermoptek technology in the st-622q provides responsiveness to all fire types in one alarm. - Thermoptek sensing technology - detects slow smouldering fires + rapid rise in temperature. A fast response to all fire types. 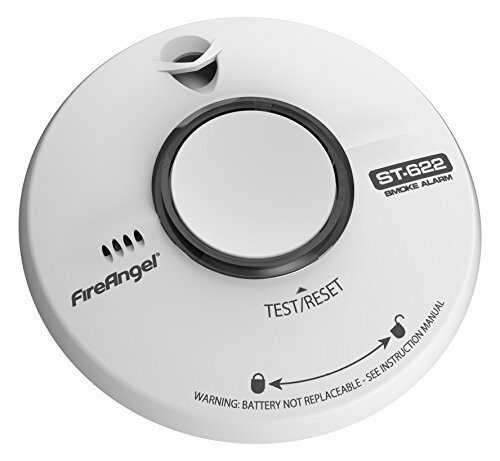 - Test & Smart silence button - allows the alarm to be silenced for up to 10minutes in the event of a known false alarm.